Netflix is working on a new type of show that is described as a “choose your own adventure” programme designed for adults. You might remember the choose your own adventure books from childhood, where you made decisions for characters that resulted into turning to certain pages. This is what Netflix is planning in a show format for adults, according to Bloomberg. Netflix has already tried this style of programming for children with episodes that appeared on Puss in Book: Trapped in an Epic Tale and Buddy Thunderstruck: The Maybe Pile. This childrens’ programming was all Netflix had planned at release last July with director of product innovation Carla Engelbrecht Fisher saying: “We don’t have anything to announce on that front… The intention is to learn and see what our members like, and how they’re interacting with it.” It must have gone down well to have adult shows on the way already then. The children’s shows were pretty simply with A or B choices over a 23 minute show which led to two different final outcomes. 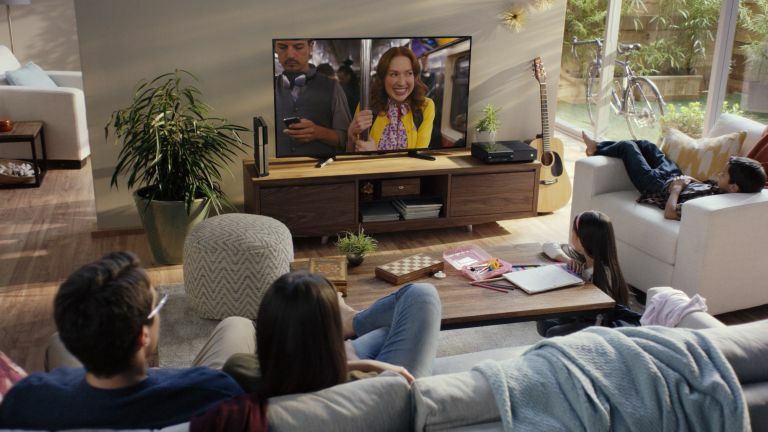 They were also limited to certain devices with the Netflix website, Android Devices, Chromecast and Apple TV unable to support interactive content. Hopefully that too will change with this new release. Netflix is certainly not short on cash and ways to try spending it. The streaming content provider has said it will spend more than $8 billion on content in 2018. Immersive sound that fires over your head? Yes please!